Delivery is not available but please visit us at any of the following locations. It will be our pleasure to serve you in person. 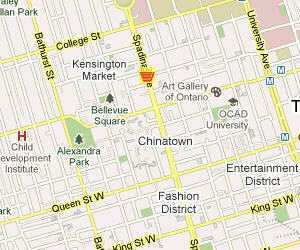 Located in the heart of Toronto Chinatown and Kensington Market. Enjoy a nice Cà Phê Sữa Đá watching multiculturalism at its best. 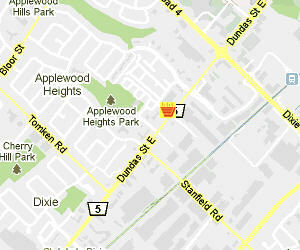 Located on a fast expanding Mississauga area right next to the Etobicoke border. Drive in, park your car, sit down and taste our popluar Chả Giò or Gỏi Cuốn.